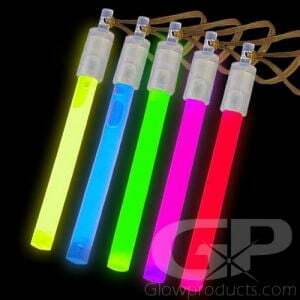 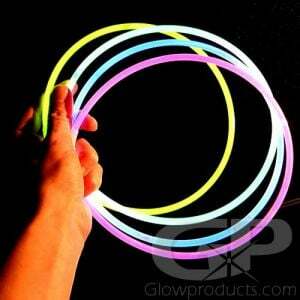 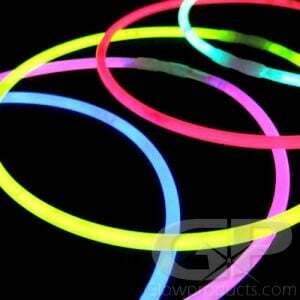 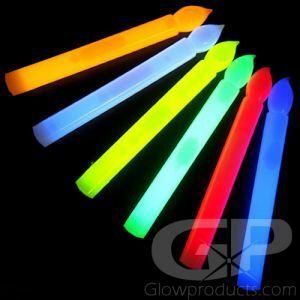 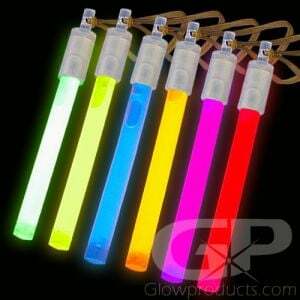 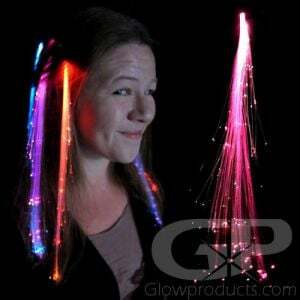 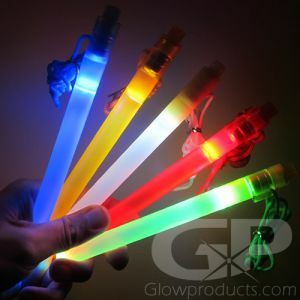 Halloween glow sticks are great as inexpensive trick or treating handouts, costume lighting and highlights for your pumpkins or decorations. 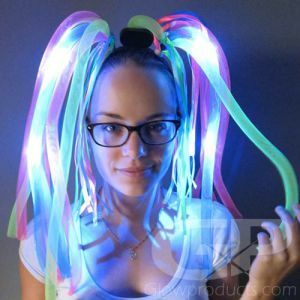 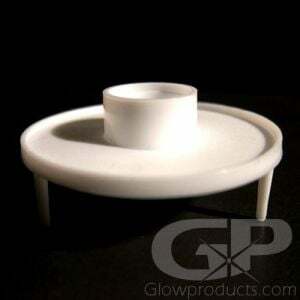 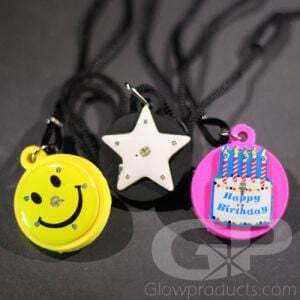 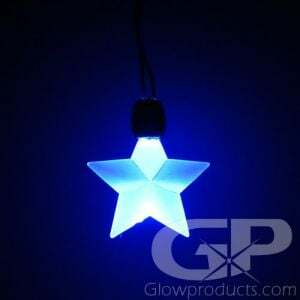 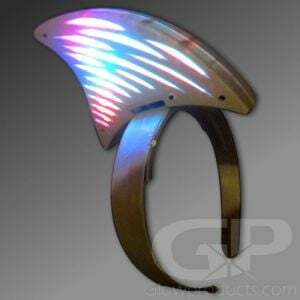 Lighted accessories will always receive a glowing response! 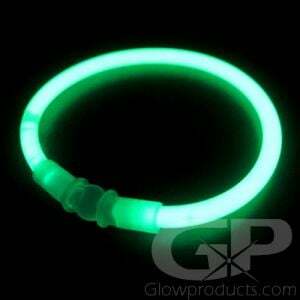 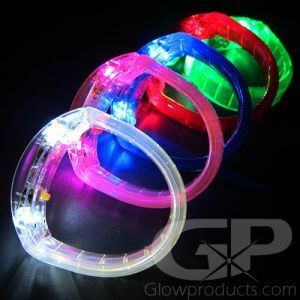 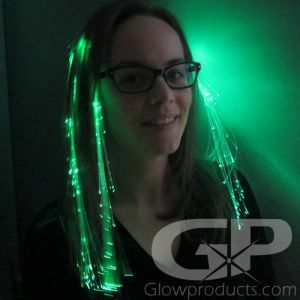 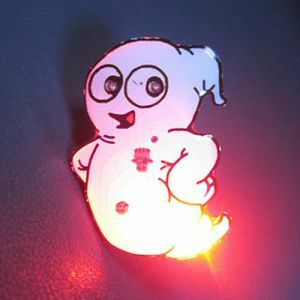 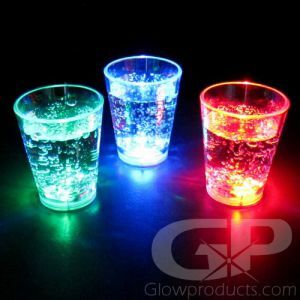 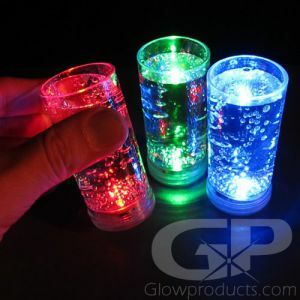 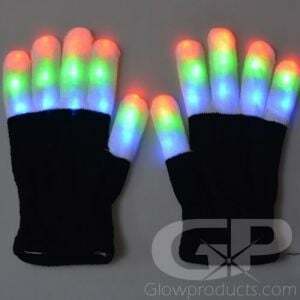 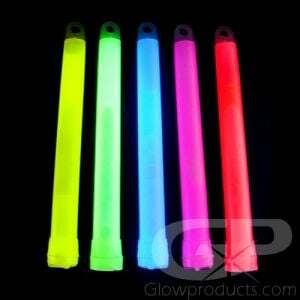 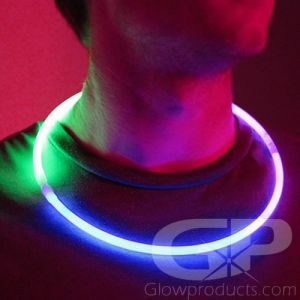 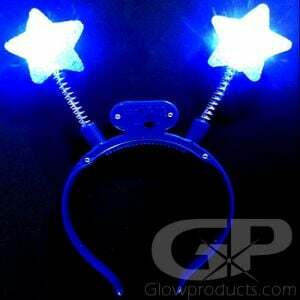 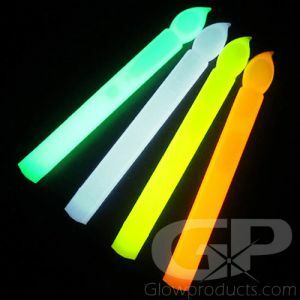 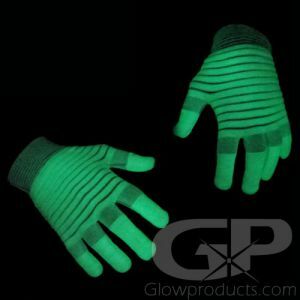 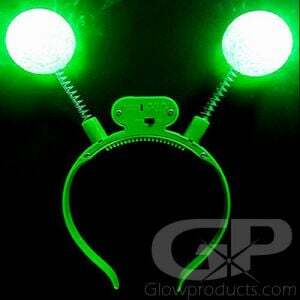 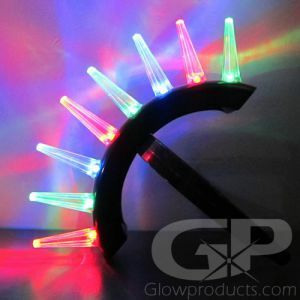 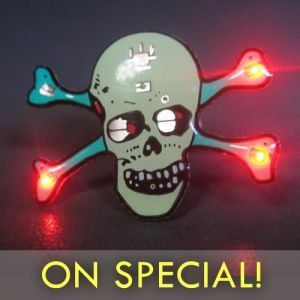 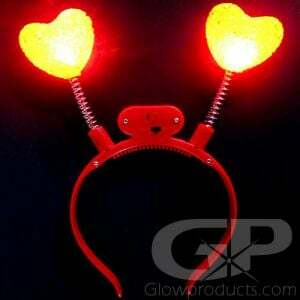 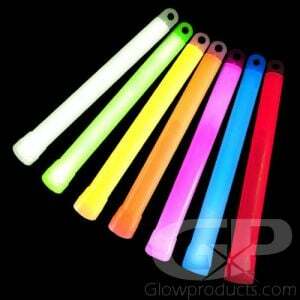 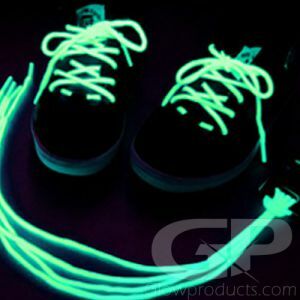 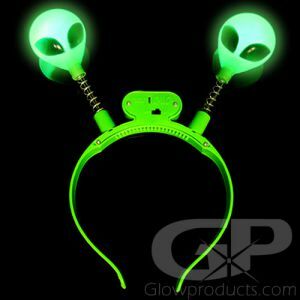 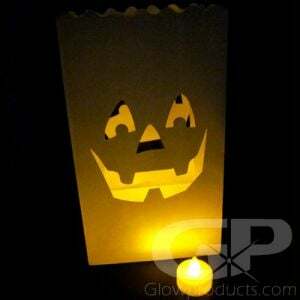 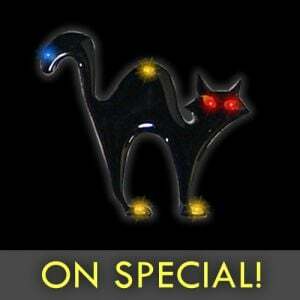 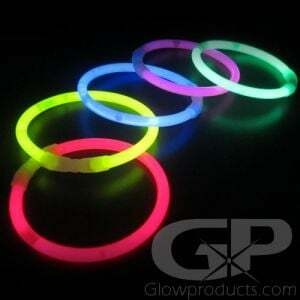 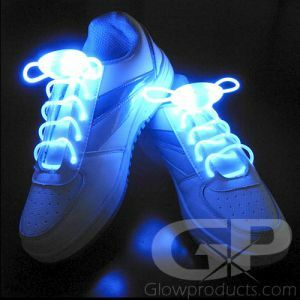 Help keep everybody safe and visible by using our glowing and LED light products for Halloween!